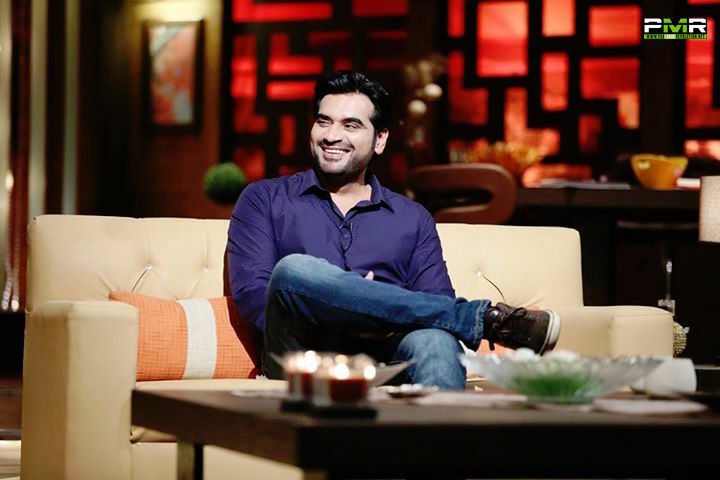 ARY Digital’s latest television production Dillagi has been making news ever since it was first announced, primarily because it marks Humayun Saeed’s comeback on television after a break of four years. 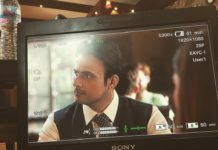 While the cast and crew wrapped up the serial, audiences have been teased with a variety of sneak peeks which have been making rounds on social media. However, fans won’t have to wait any longer as it has been officially announced that the serial will be airing from 5th March’16 at 8 PM. The promotional activities, behind-the-scenes images and official promos have brought a lot of anticipation for Dillagi. The promos revealed so far show an intense relationship between Anmol [Mehwish Hayat] and Mohid [Humayun Saeed], while Humayun himself has stated that Dillagi is a very unconventional love story and the storyline is not something that has been seen in Pakistan so far. The serial has been shot in Karachi and interior Sindh. Dillagi reunites director Nadeem Beyg, Six Sigma Plus Productions, ARY Digital and the on-screen pairing of Humayun Saeed and Mehwish Hayat. The team has previously worked on Jawani Phir Nahin Ani, which went on to become the highest grossing movie of Pakistan so far. 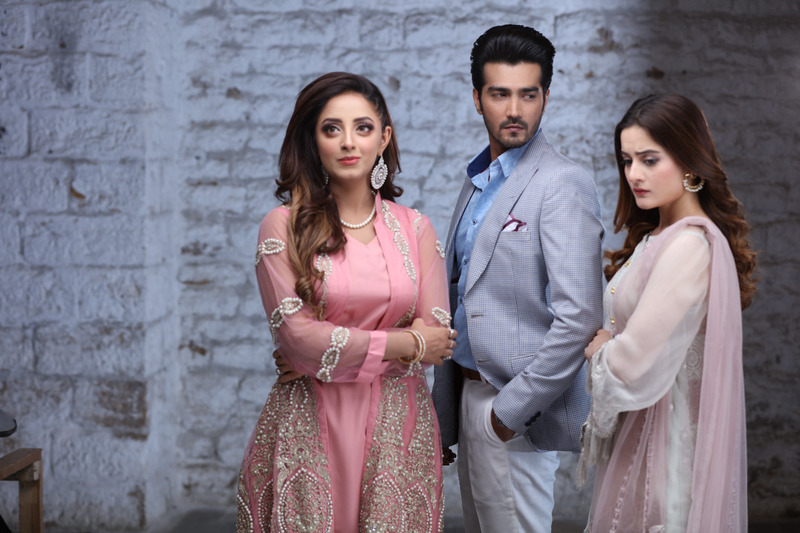 The supporting cast of the serial includes Saba Hamid, Uzma Hassan and Mariam Ansari. The OST of Dillagi is a recreation of Nusrat Fateh Ali Khan’s iconic qawwali Tumehin Dillagi Bhool Jaani Pare Gi which has been sung by musical maestro Rahat Fateh Ali Khan.